Whether looking for affordable Funeral Options or Cremation Services, Cannon Funeral Home is your local funeral home located near Troy NY and can also service and cater to the families in the surrounding communities such as Latham and Rensselaer NY. 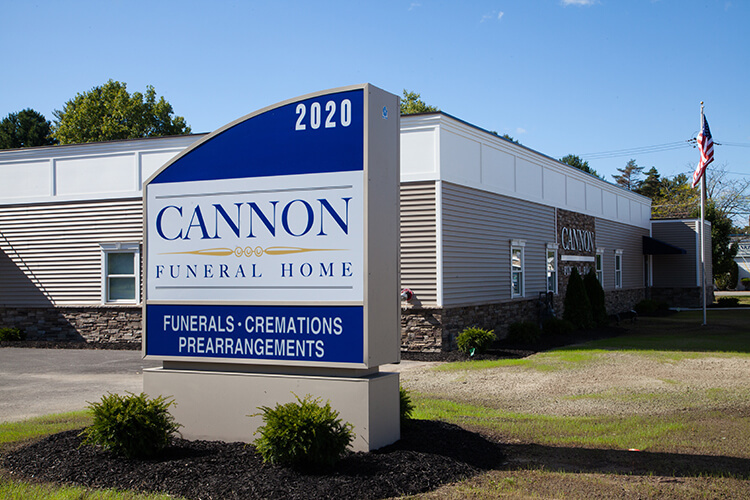 While there may be other reputable local Funeral Homes in Troy NY serving families, Cannon Funeral Home is there for you and stands by you every step of the way to ensure we give your loved one an honorable Funeral Service. Click for information about  Cremation Services in Troy NY. Yes, as a convenient method of payment, most quality funeral homes will allow for an insurance assignment. This assignment transaction is processed by the funeral home, releasing only the funeral expenses to the funeral service provider, and with any remaining balance going directly to the beneficiary. The insurance assignment is an effective, convenient means in which to cover funeral expenses. Keep in mind that it's very important to speak with your local funeral provider, to ensure that your insurance policy is applied to the type of funeral service you want. Simply having life insurance will not make the important decisions that must be made in regard to your funeral, for example which funeral home will take care of the service, what type of service will be held, how much will be spent on the funeral service, etc.